I cannot believe it took me almost ten years of my adult life to finally order my first skincare beauty box! 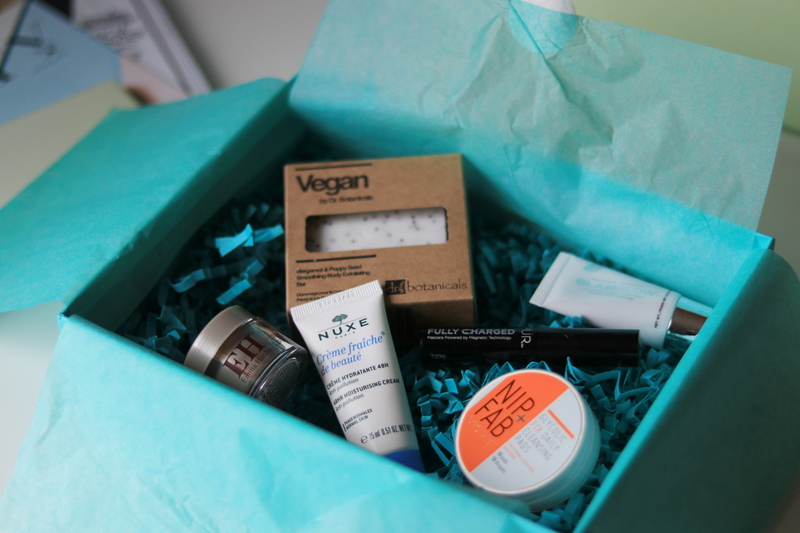 I am so excited that I finally chose a three-month subscription to the Lookfantastic Beauty Box. I was intrigued by their March edition, which was really top-notch. It was worth whopping € 140 and had such amazing items that I really wanted to see what the April box will bring. 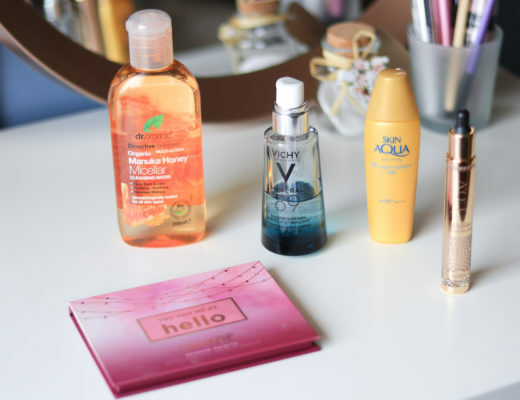 Now I’m pretty sure that the next three editions will be bleh compared to the previous one, but I am nevertheless excited to try out some new products that would otherwise never find their way to my skincare routine. I actually recorded a Youtube video discussing everything in detail, but I don’t think I’m ready for the camera yet, and the editing seems way too complicated for my skill level at the moment. :D Let’s dive in! 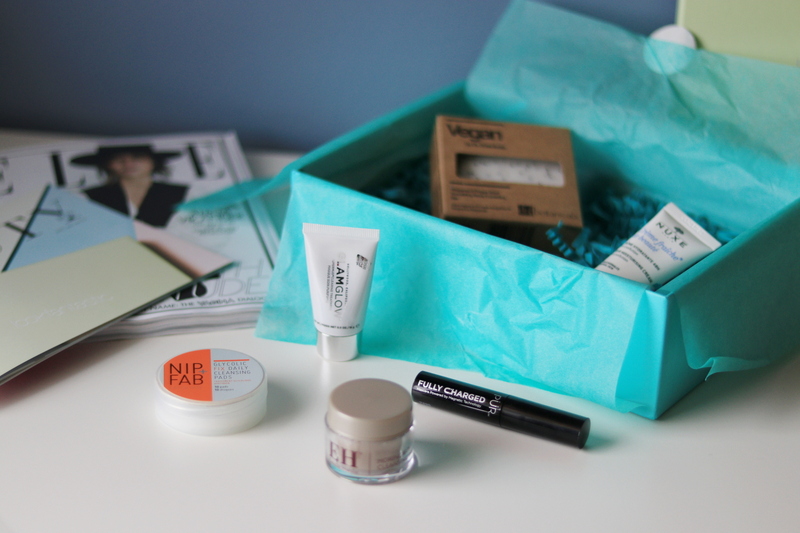 The April Beauty Box is mainly dedicated to revitalising our skin with six different products. I love how carefully everything is wrapped, all the details give a very special touch to the whole experience. 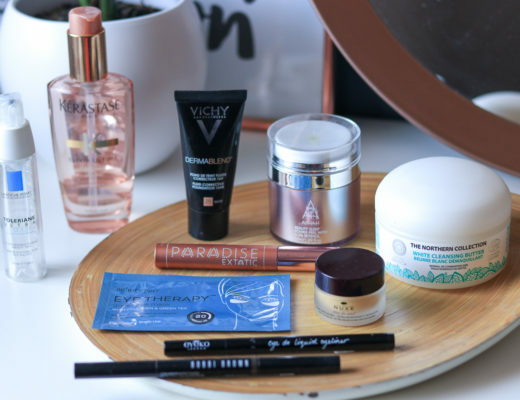 The first two things you see when you open the box are a copy of ELLE magazine and a small brochure where you can find all the info about the products and some tips, but also a sneak peek into the following Beauty Box. 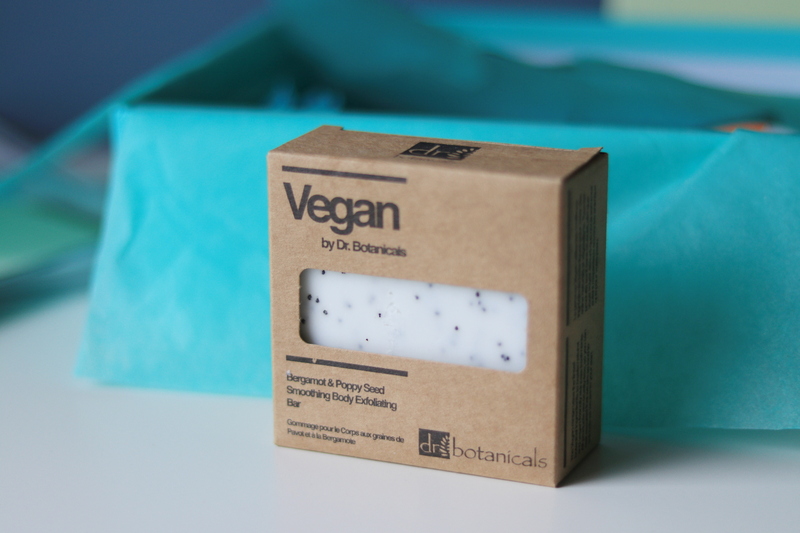 The first product is a very nicely scented Dr. Botanicals Vegan Bergamot & Poppy Seed Exfoliating Body Bar. I haven’t tried it yet as I have a bunch of shower gels and scrubs to go through, but I think it will be a nice summer item. It is thought to exfoliate the skin and offer protection against free radicals while hydrating with Macadamia oil and Shea butter. Next is the GLAMGLOW Supermud Cleansing Treatment, an activated charcoal mask designed to clear the skin and reduce pores. It creates a pleasant tingly feeling on my face, probably because a blend of glycolic, salicylic, lactic, mandelic, pyruvic, and tartaric acid starts working the second you apply it to your skin. Although the mask seems to be pretty effective, the tube is really small and I almost already used it up. Having said that, I cannot claim it does any wonders to the skin, but I sure hope so because a 50 g jar costs around € 50! 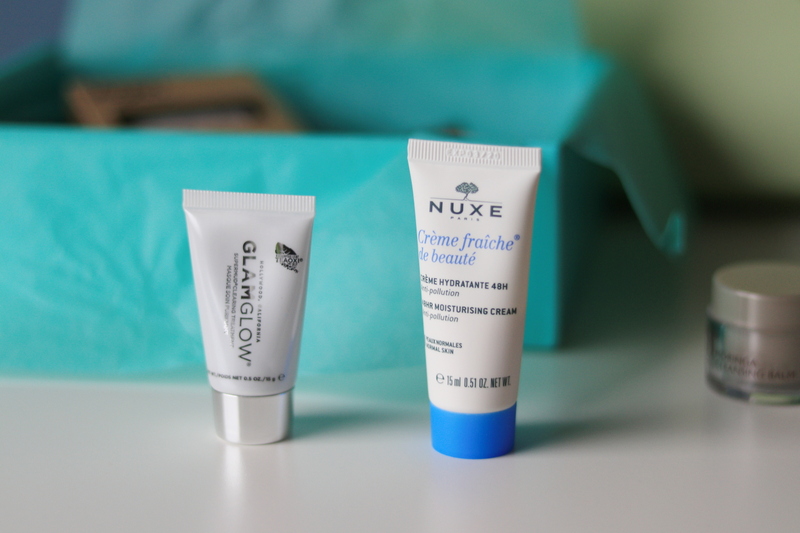 The April Beauty Box also includes the NUXE Creme Fraiche, an 48-hour moisturizing cream for normal skin. It has a very gentle scent, but it is slightly too thick for my taste (I prefer liquidy serums), so I gave it to one of my friends. Now, the most rich item of them all is the Emma Hardie Moringa Cleansing Balm, I’ve heard so many amazing things about this product! 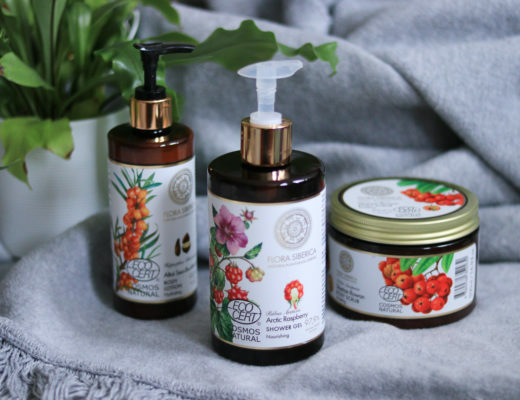 This luxurious cleanser is enriched with Moringa seed extract, wild sea fennel and Vitamin E and according to some Youtubers, it is supposed to remove all of your makeup. However, I’m not a big fan of makeup cleansers that need to be massaged onto wet skin, this is just too messy for my taste. But I do like to use it as part of my second cleansing in the evening, especially if I only use light skincare afterwards. 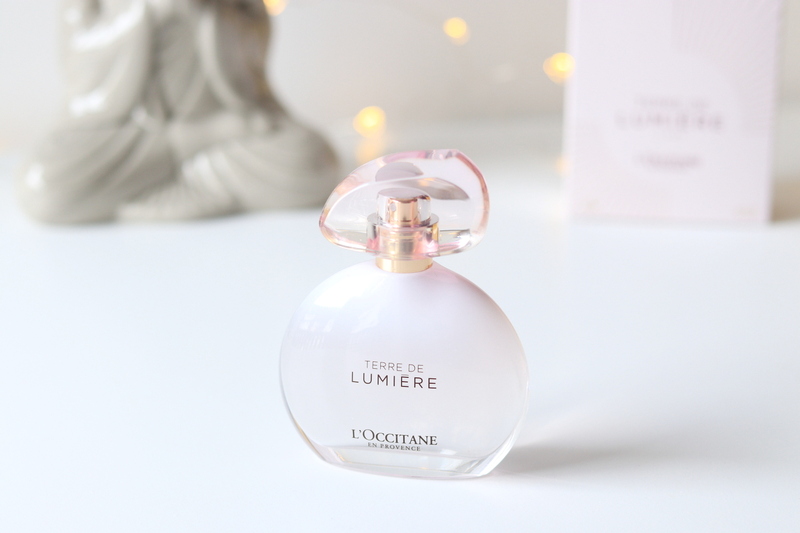 But I still need to try it as an overnight treatment and I’m pretty sure Orange, Neroli, Mandarin, Jasmine and Rose essential oils would help me sleep as well – it has a divine scent! I nevertheless have a feeling that this little gem will stay put until the autumn and winter, I’m much more into gel textures at the moment. 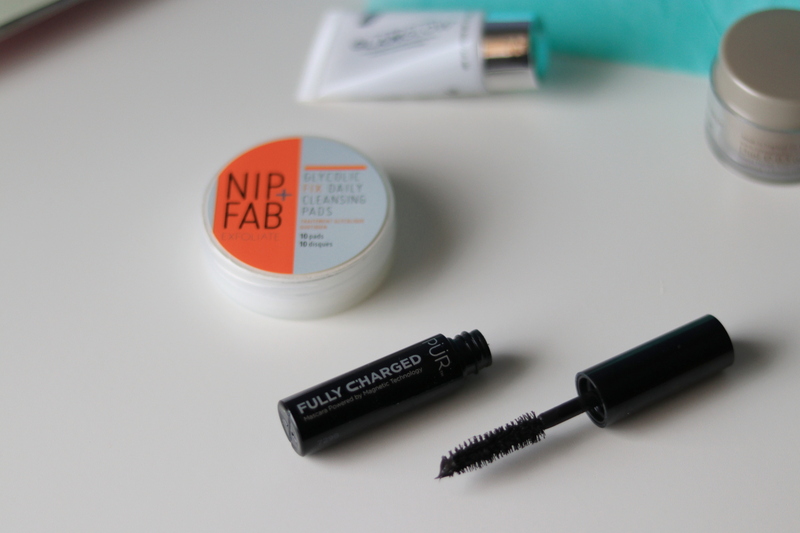 s for makeup, this month’s box only comes with the PUR Fully Charged Magnetic Mascara, probably my least favorite product in this edition. This mascara doesn’t provide my lashes with the volume I usually go for. 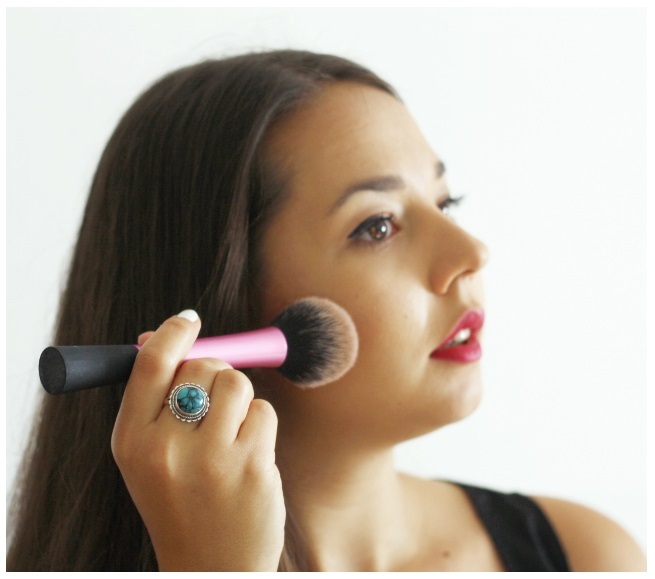 Don’t get me wrong, it beautifully lengthens the lashes and they look natural even after two or three coats, but I want them to have more volume. And it also isn’t that smudge-proof either, one eye drop was enough to create a huge mess under my eyes today. But yet again, some girls might have a completely different experience. Last but not least, the sixth item is a set of ten Nip & Fab Glycolic Fix Daily Cleansing Pads. This is genius, instead of pouring glycolic acid toner onto a cotton pad, you simply get yourself infused cleansing pads that you just throw away after use! I already have a normal-sized container at home and this will be a cute little item to throw into my makeup bag when I’m travelling. I love Nip & Fab products, they offer such a wide range of affordable acids and I will probably do a separate post on that soon as I already have four or five of their items. So, if you’re not familiar with how the subscription works here’s the deal: you have 4 possibilities, a) you simply buy a 1 month subscription for €20, b) a 3-month subscription for € 18 per month, c) a 6-month subscription for € 17 per month, or d) a 12-month subscription for € 15.50 per month. I went for a 3-month subscription so I’ll receive the Beauty Boxes that will come out in May and June, and then I’ll decide whether the subscription is something I would like to continue or not. I probably don’t need to emphasize that I’m really into testing new products at the moment, but am also sure that once you have a drawer full of samples you kinda don’t want to accumulate more. We will see about that, but I will most certainly keep you posted :) Take care, my loves! 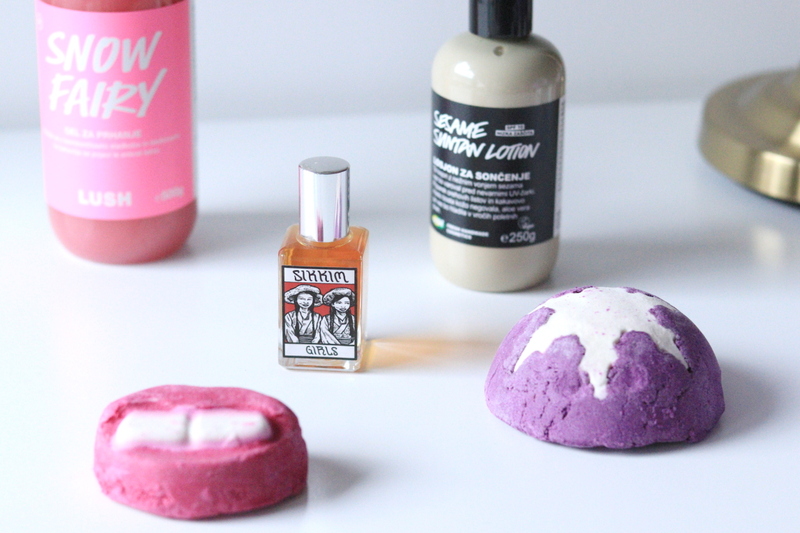 LUSH HAUL – SALE SEASON!